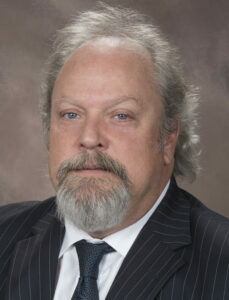 In Our Clients Own Words: Attorney Steve Denton Goes Above and Beyond - Harrison White, P.C. Contact Steve by calling 864-585-5100. « Why do I need an attorney for a workers’ compensation injury?